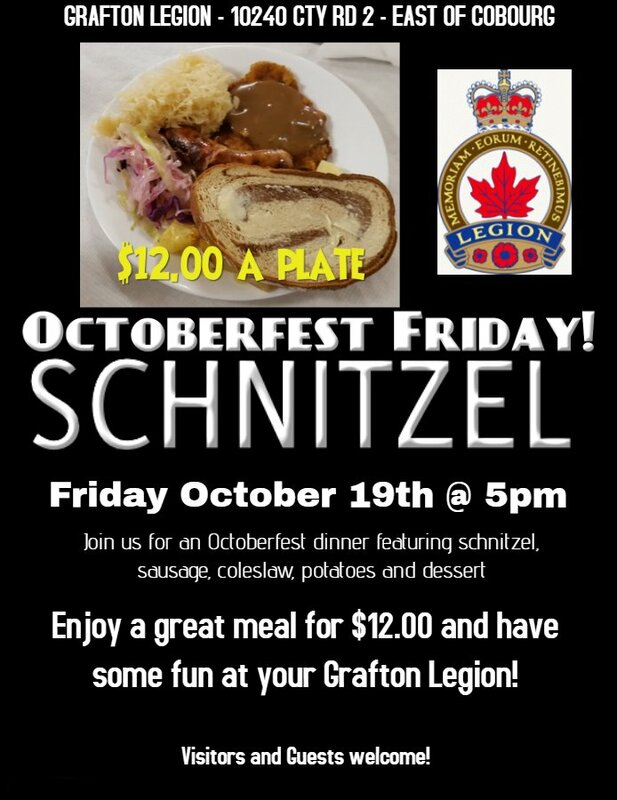 Join us for an Octoberfest dinner featuring schnitzel, sausage, coleslaw, potatoes and dessert! Only $12.00 a person. Dinner starts at 5pm.